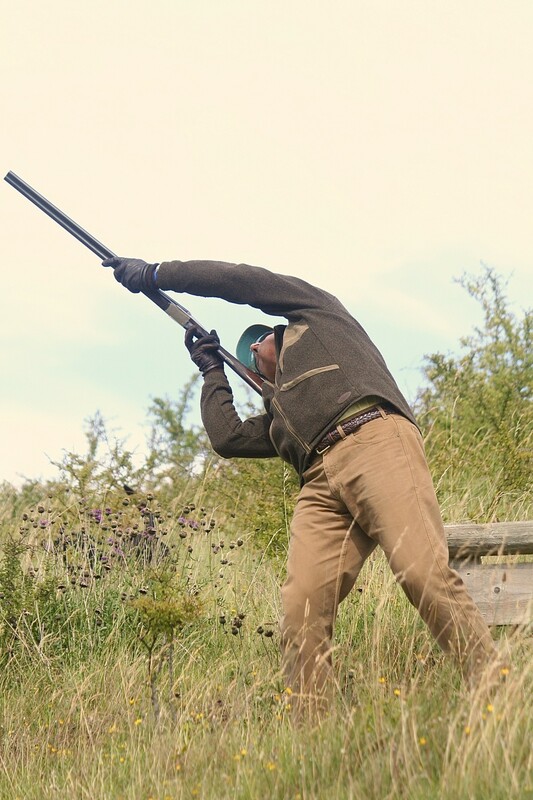 Grouse must be the ultimate field sport and if you are about to be let loose to the fastest game bird on the planet, hugging the heather and turbocharged by a 50 mph wind, shouldn’t you nip off for a sneaky practice? 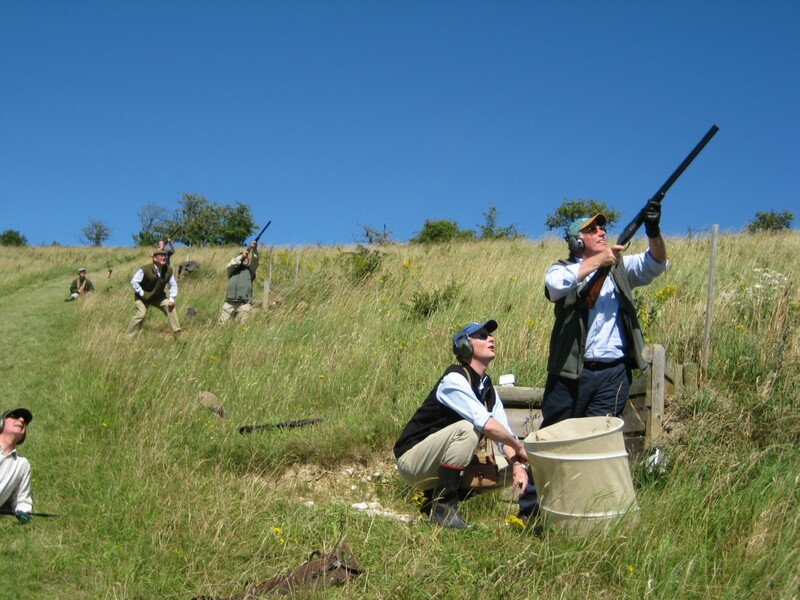 The cost of the Pre-Season Grouse Warm-Up is £700 based on 4 guns (£175 per head) and includes tuition from our own highly experienced instructors. This does not include cartridges. 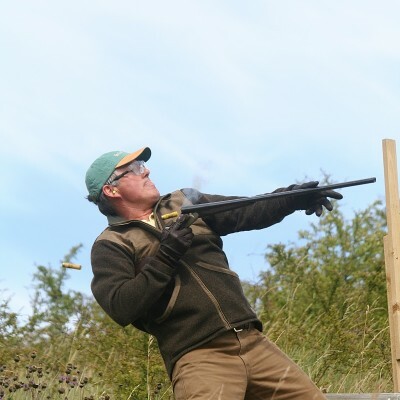 Whilst Hilldrop’s own Mark Roberts is an excellent coach and shoots in top grade clay competitions, you might want to import one of Britain’s finest shots and coaches. 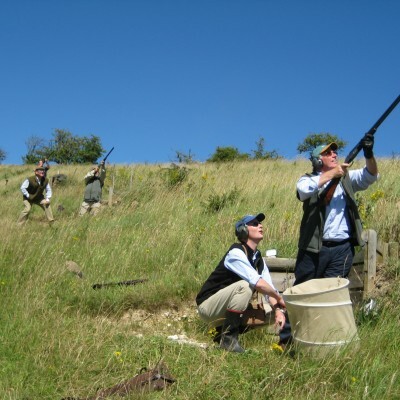 We can also arrange for Sarah White of Gamebird Shooting, who has shot for Great Britain, to come down for the afternoon and really install the confidence that will make you king of the Grouse moors! 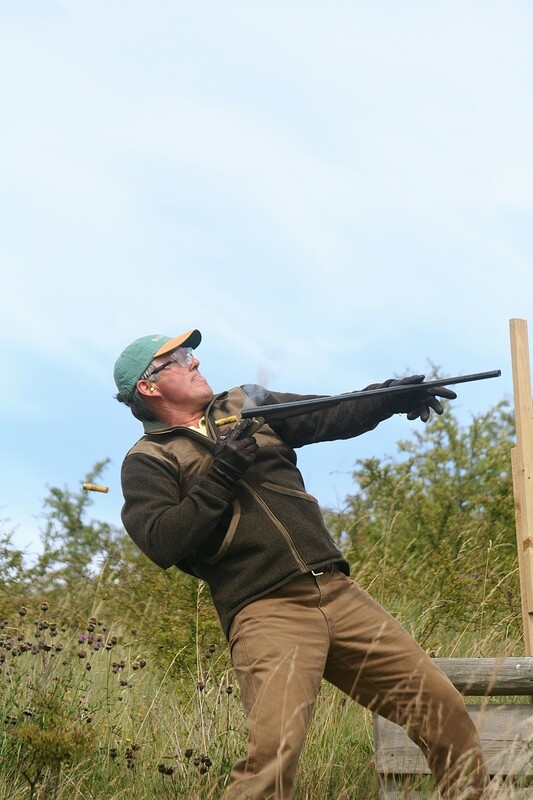 The Training Ground: We have built a dedicated grouse training ground to get you swinging. In the first instance we take you to our training butts, where we simulate a real grouse. This is not a low fast partridge that many shooting schools will pretend is a grouse. These are flying at you, away from you, across you and below you. Try double guns and shoot coveys both in front and behind. This is your ground for the day and you will know your weaker areas. Let’s see if we can sort these. 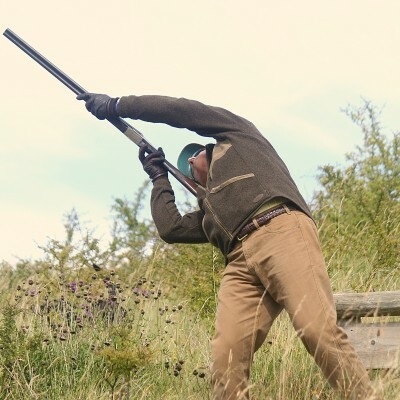 The Grouse Butts: We can then take you to our line of butts – here we look to shoot at a brow hugging grouse and indeed have a go at those that have beaten you for speed and hence have to be shot behind you. Finally, once you are in the Zone – we give you a huge grouse flush that will fuel the adrenalin and allow you to approach the moors with a degree of confidence.